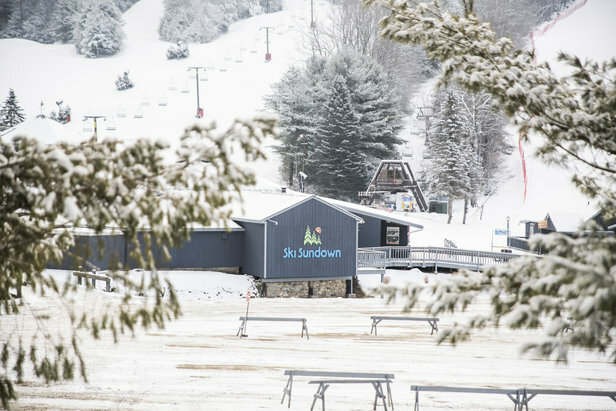 Ski Sundown, located in New Hartford, CT, opens for the season on Thursday, December 21, 2017! Ski Sundown will open for the season on Thursday, December 21, 2017. Lifts will be operating from 9:00AM - 10:00PM. Check the conditions report and visit www.skisundown.com for opening day information, including which trails and lifts will be open, surface conditions, and more!